Looking to live or vacation right on the water? 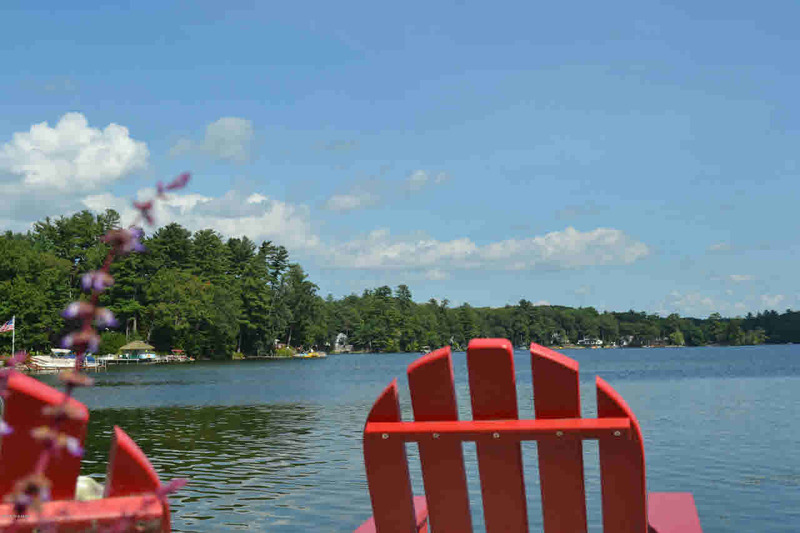 Love to boat, swim, fish or just relax right at waters edge? Take in the beautiful sunrise with your morning coffee on the deck, dock or large patio right by water. Great views and location on this sought after lake! This Glen Lake camp enjoyed by one family for generations is being offered for sale at a great price. Newer roof, siding & hot water heater + plenty of parking (right off main road, no long dirt driveway). Does need work/updating for a great place to enjoy lakefront living! Being sold ''as is''. Don't miss this opportunity, at this price! Close to Warren County bike trail, Docksider restaurant, I87N Exit 20 and all the area has to offer. Seller will consider financing at acceptable terms/price.